It’s the day we’ve been waiting for since last September – the (un)official start of summer 2018 in Seaside Heights. The borough will kick off a summer of concerts, attractions and activities with a series of boardwalk performances on Friday under what is forecast to be clear skies and warm sunshine. 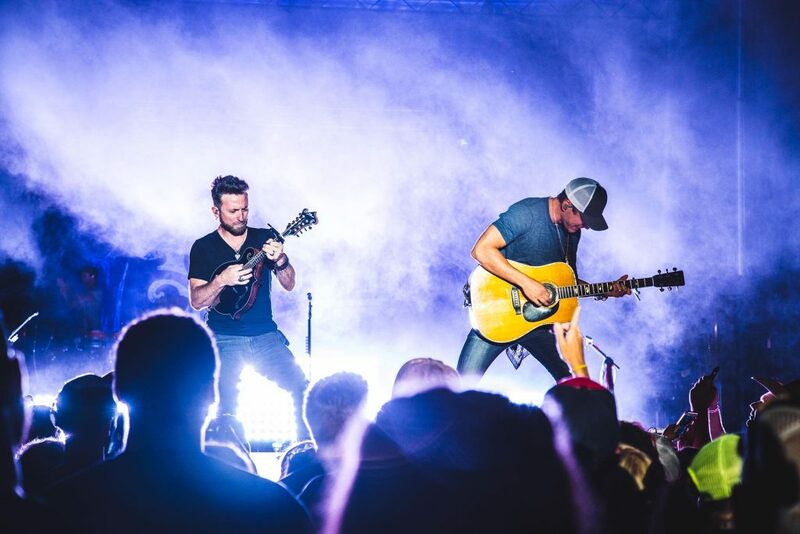 New York City country station NASH FM 94.7, announced last month that it will partner with the town to present its “Summer Shindig,” featuring a number of popular artists, including Smith. The free performances will be held from 3 p.m. to 7 p.m. on the boardwalk. Chris Lane, Carly Pearce and Michael Tyler will also perform. “We are thrilled to welcome NASH FM 94.7 to the Classic American Boardwalk,” said Mayor Anthony Vaz. “Families and music fans young, old and in-between, will enjoy the amazing talent that NASH is bringing us straight from Nashville,” he said. As Shorebeat reported last week, this summer will also bring two new businesses that will run attractions in town – a boardwalk train and a pedacycle service. Both are still being organized for when the summer swings into high gear. But the concert is the first step.